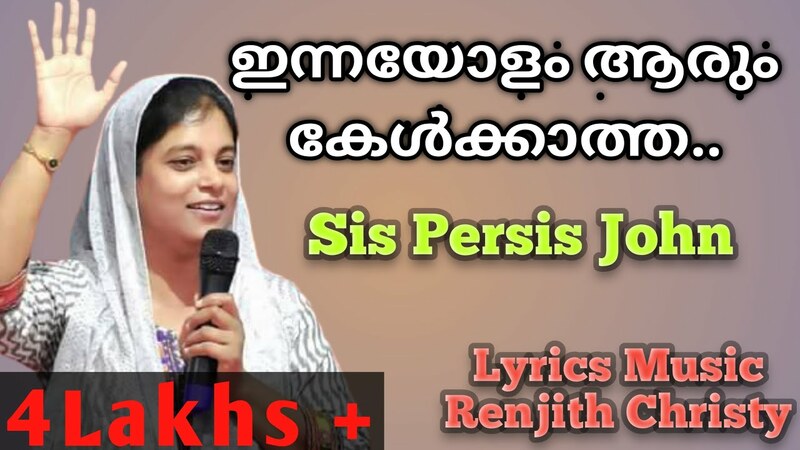 LATEST MALAYALAM PRAISE AND WORSHIP SONG KAROAKE |INNAYOLAM ARUM KELKATHA...LYRICS.MUSIC,RENJITH CHRISTYNEW MINUS TRACK INNAYOLAM ARUM..
Karaoke|Minus|En Athmavil..New Malayalam Worship Song|Immanuel Henry|Shruthy Ann Joy. 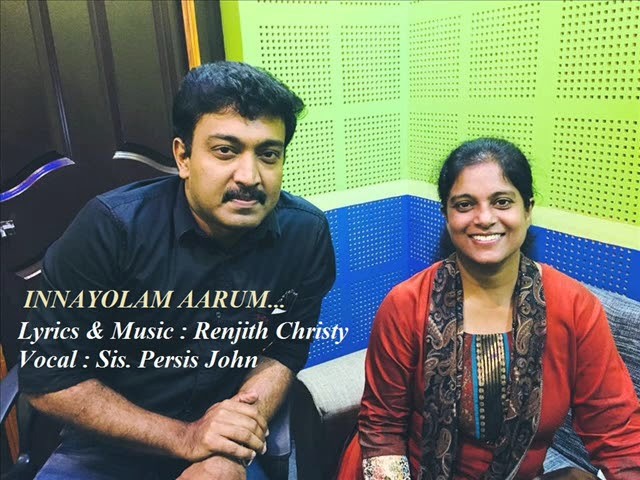 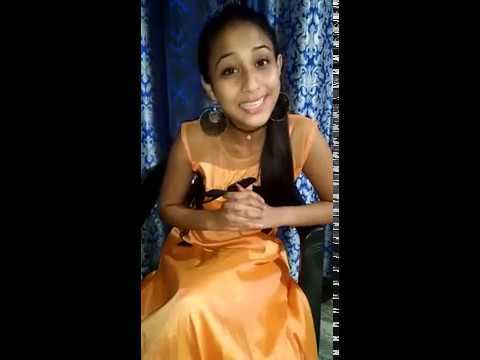 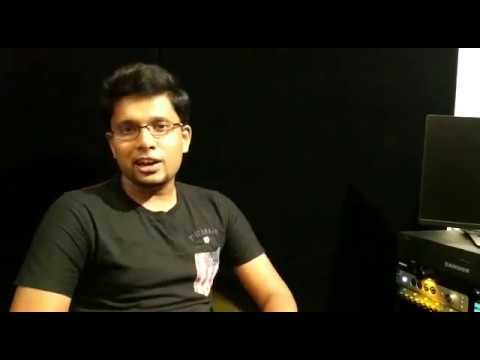 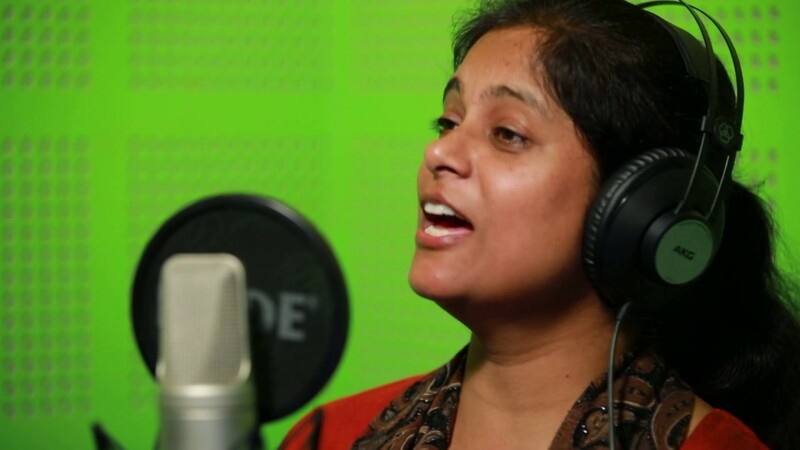 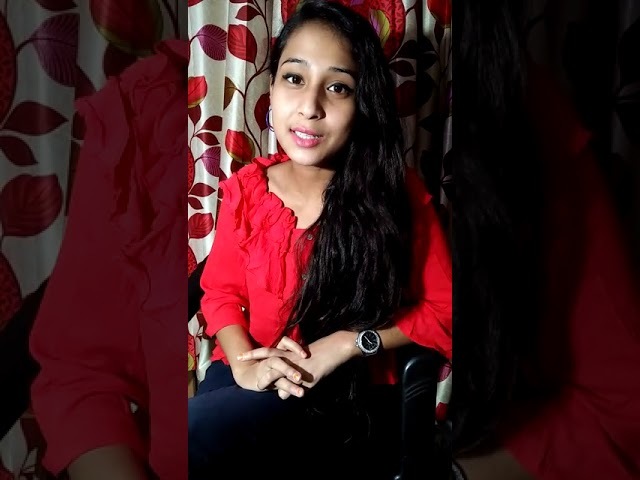 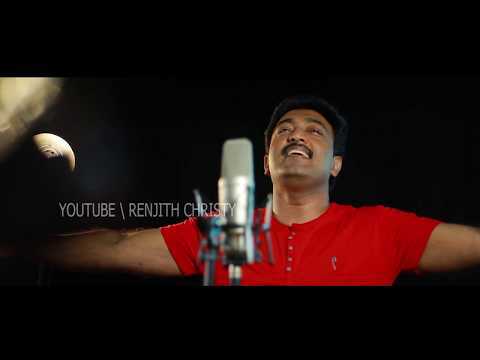 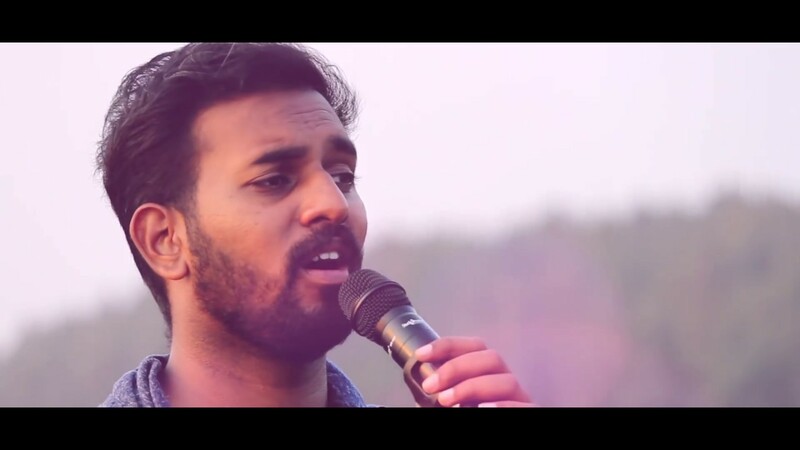 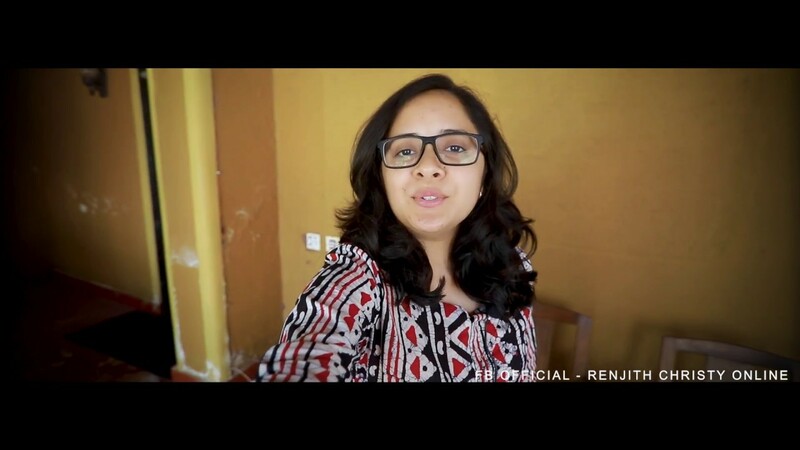 ALBUM/JESUS MY SAVIOUR || SONG MINUS/EN ATHMAVIL...PLUS TRACK KINDLY CHECK...LATEST CHRISTIAN WORSHIP SONG 2018LYRICS,MUSIC,ARRANGEMENTS/RENJITH CHRISTY.STAY CONNECTED THROUGH FB OFFICIAL /RENJITH CHRISTY ONLINE. 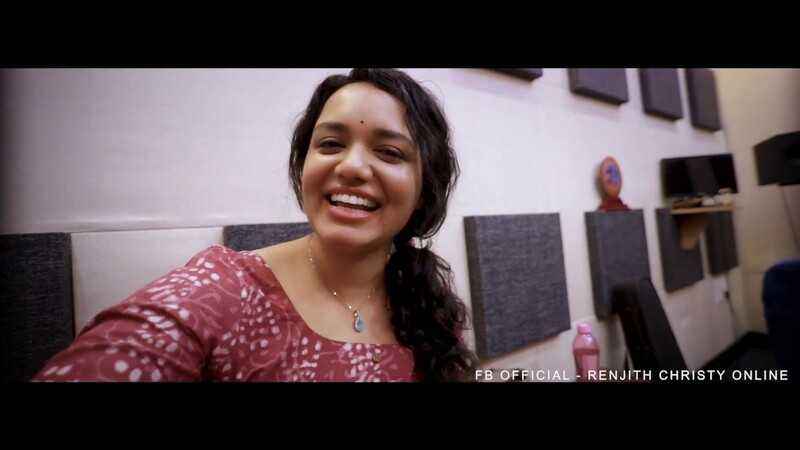 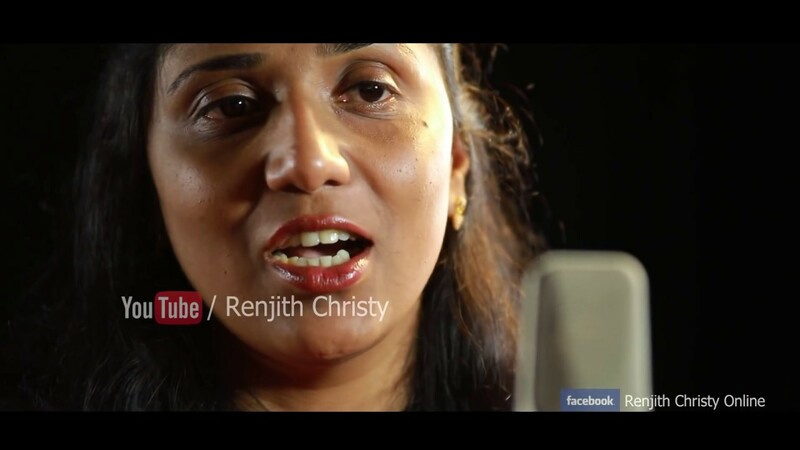 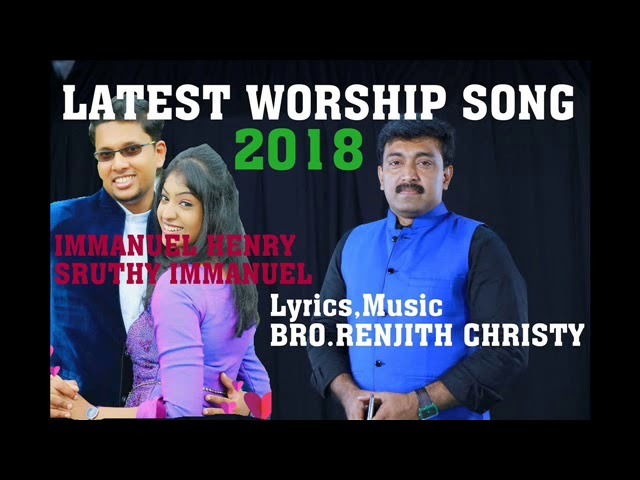 EnAthmavil Abhishekam..2018New Christian Worship Song | Renjith Christy|Immanuel Henry|Sruthy Joy.